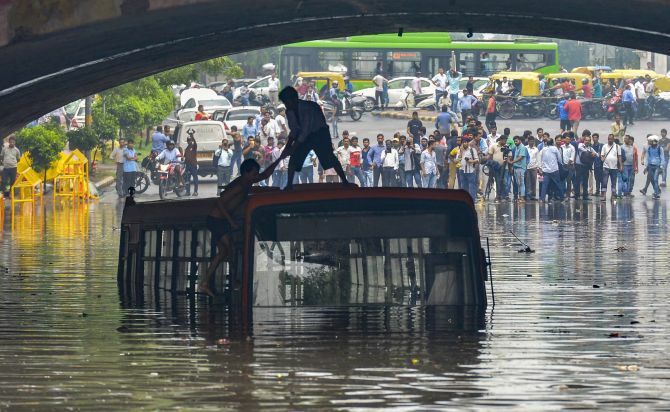 According to sources incessant rains which began on Tuesday night yet again wreaked havoc in the state, throwing normal life out of gear in several districts. As per report heavy rains have caused the water levels in major dams to rise and the water level at Idukki dam has reached 2396.96 feet and red alert has been issued at Idamalayar dam. Meanwhile a ‘red alert’ is issued when the water rises to 2399 feet. Moreover an alert has also been issued for the people living on shores of rivers, in the project area of the dam. Sources reported that a warning has also been issued to fishermen, telling them not to venture into the middle, southern, and western parts of the Arabian Sea for the next twenty four hours. 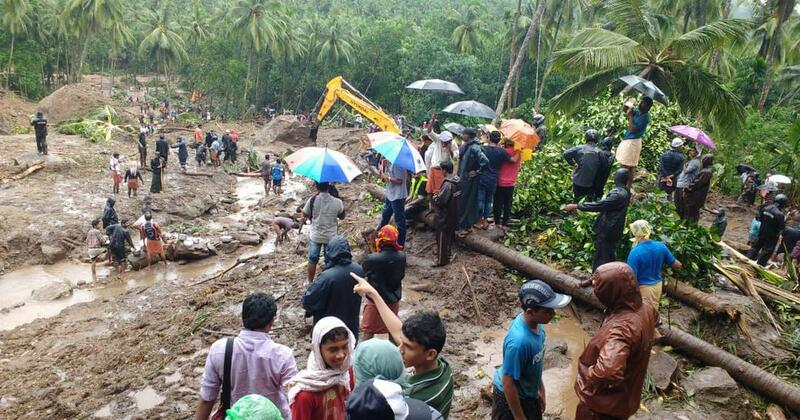 Furthermore landslides have been reported from the hilly regions of the Northern districts and schools in Kozhikode’s Kodanchery Taluk have declared holidays due to soil erosion at Kakkadampoyilil in the region. Further several low lying areas in the Wayanad district have also been flooded. Moreover the government will bear the entire expense to address rain related distress and hence a special project will be prepared to compensate the loss in the school days for not to affect studies. 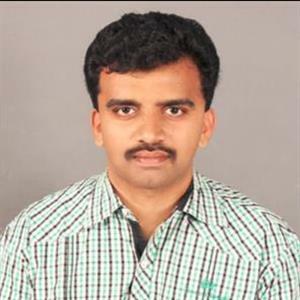 CM added “Water ambulances will be deployed more effectively and camps will be conducted from August 16 to 31 at Taluk and Panchayat levels to get documents like Adhar, ration cards and education certificates for those who lost them”.